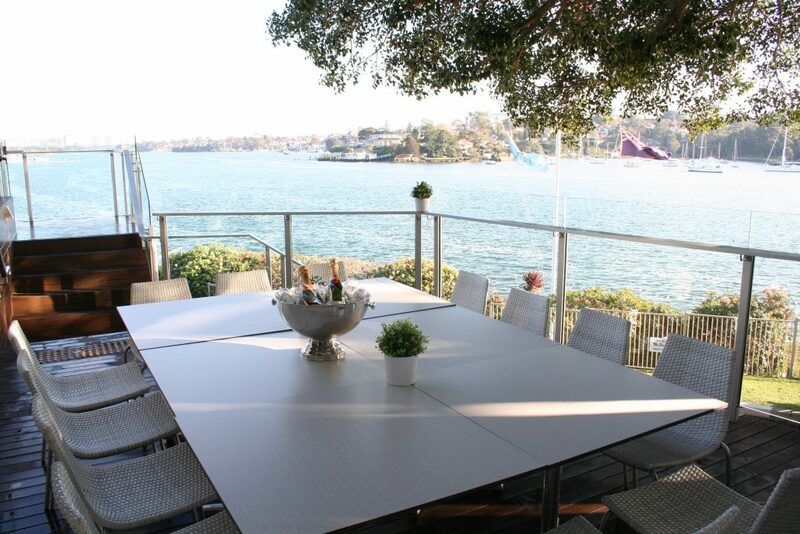 Choose from our three casual event areas spread across our amazing waterfront location. 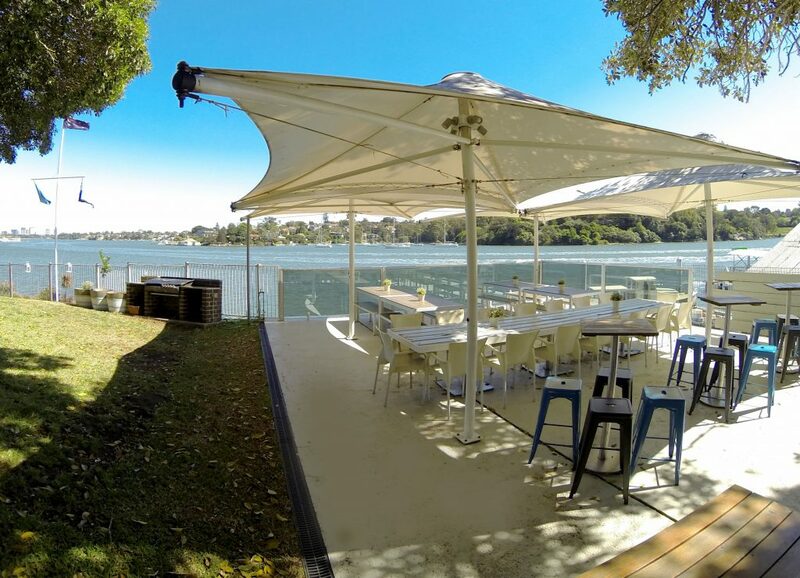 These spaces are perfect for those wishing to celebrate a special occasion in a less formal environment including birthdays, engagements, anniversaries, corporate drinks, work Christmas parties and many other casual celebrations. 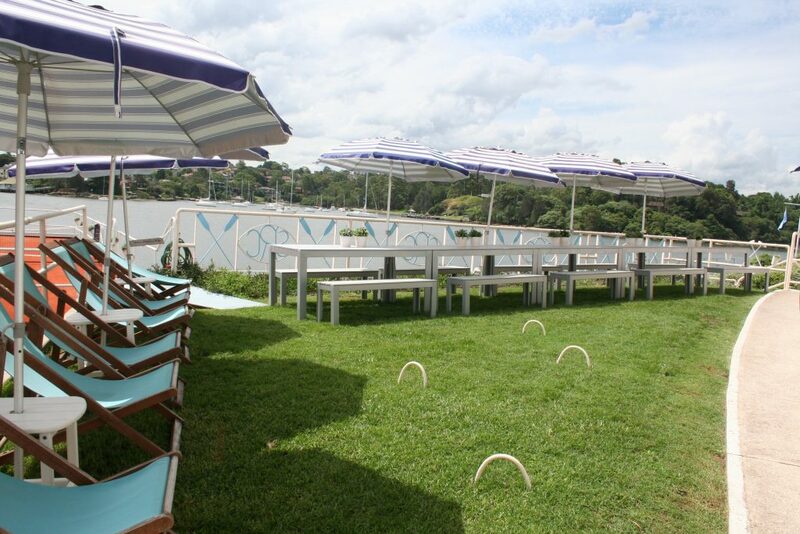 We can tailor your event to suit your needs. Complete an enquiry form and we will take it from there.